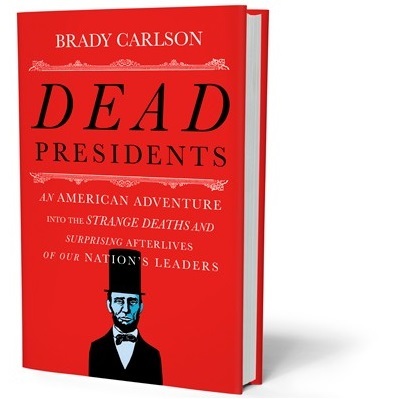 Join us as we hear from author Brady Carlson about his book "Dead Presidents: An American Adventure Into the Strange Deaths and Surprising Afterlives of Our Nation’s Leaders." Followed by a Q&A session and book signing. This event is made possible by the generous support of the Friends of the Fitchburg Library, and highlights our North American History specialty collection.